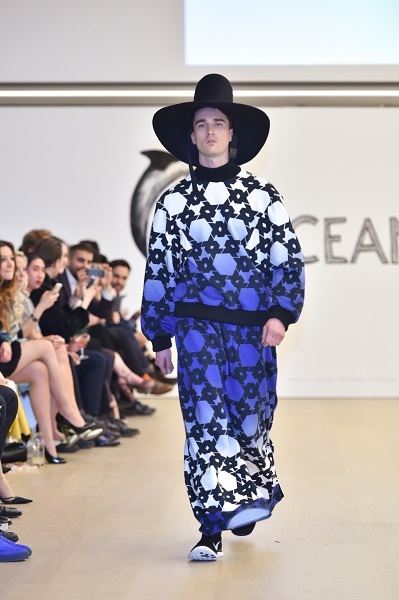 On March 19, 2015, Oceana received support from London’s young philanthropists and environmentalists at the Fashions for the Future event, which took place at London’s Phillips Auction House. 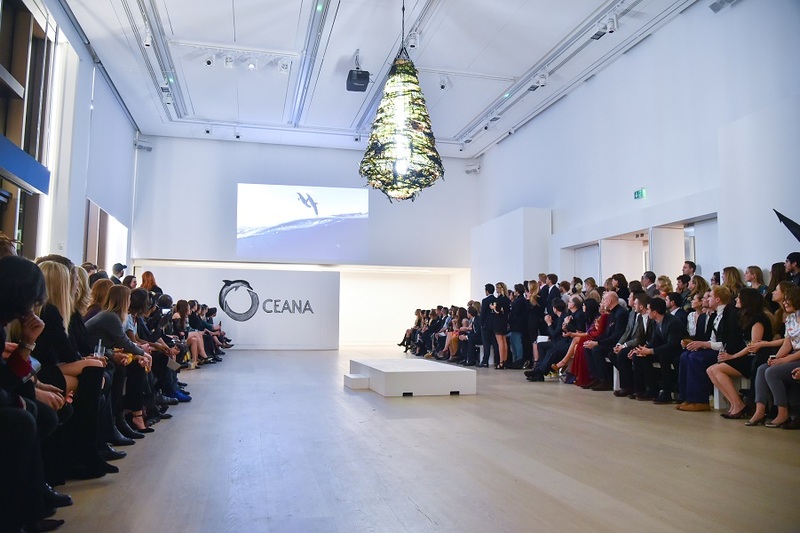 Organized by Oceana’s Junior Council, the event was co-hosted by Junior Ocean Council Chair Stephanie Bilet, model and singer Pixie Geldof, and Radio One presenter Nick Grimshaw. 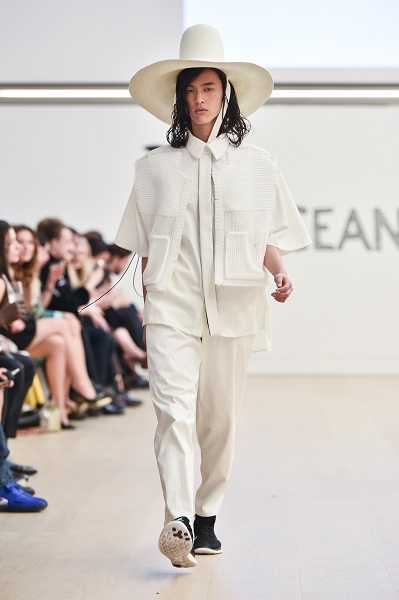 Others in attendance included Sir Bob Geldof, Edie Campbell, Otis Ferry, Daisy Lowe, Gabriella Wilde, Henry Conway, Jack Guinness, and Ben Goldsmith. 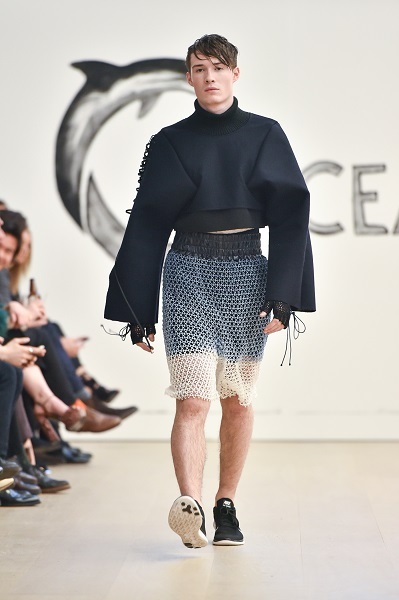 During the runway portion of the event, designers showcased clothing created from re-purposed materials including outfits made of fishing nets. 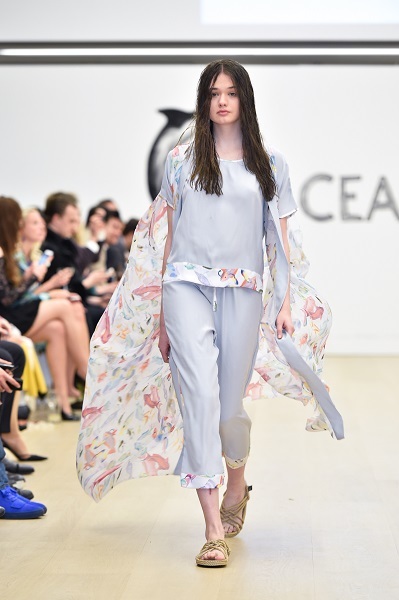 Environmentally conscious models and young marine conservationists walked the runway showing off the eco-ensembles. 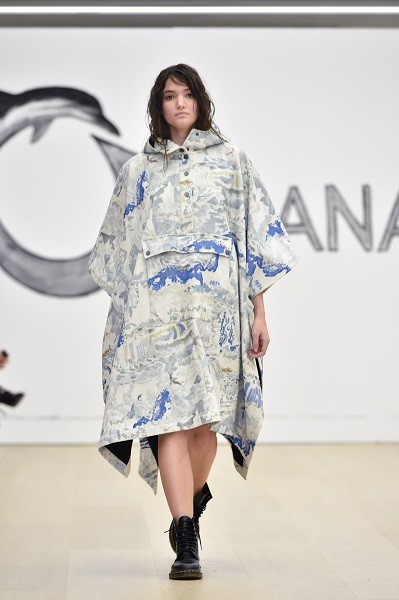 Contributing designers included Christopher Raeburn, ADA + NIK, Rapanui, Auria London, and Rose Fulbright.